I actually really like the mono version, though I like the other one as well. good job Henry for sitting so still! 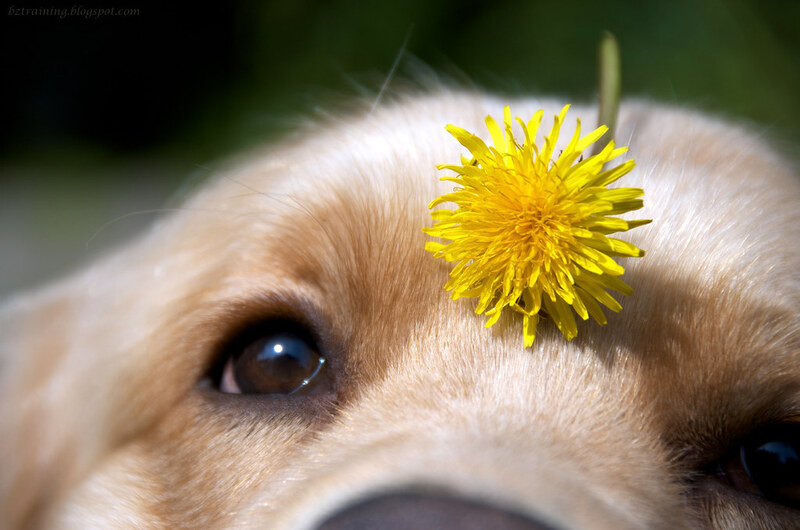 !..nice bright yellow dandelion!! I am still so envious over that shot! It's just so simple and beautiful! I love it! I love this one... so beautiful!